The FPSO market size is anticipated to surpass USD 30 Billion by 2025 and is set to witness vigorous growth on account of shifting trends toward offshore exploration & production driven by depleting onshore oil & gas reserves. Development challenges including excessive costs, material transportation, environmental conditions and decommissioning associated with fixed infrastructures will further shift the industry focus toward the utilization of these vessels as an alternative. 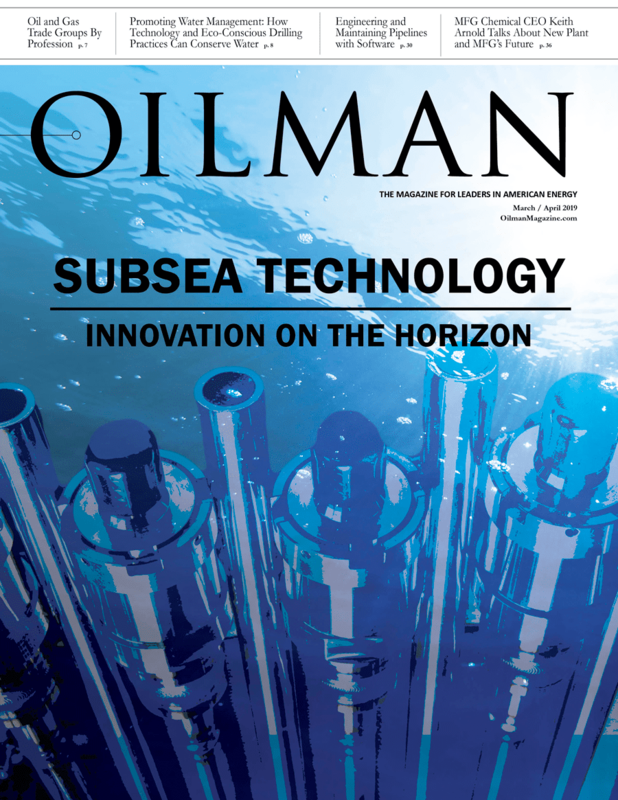 Furthermore, advancement in subsea technologies along with growing focus toward fast-track floating solutions will continue to stimulate industry growth. 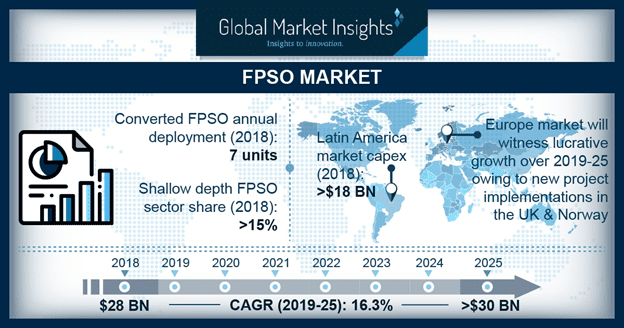 Progressive trends toward discovery and exploitation of smaller reserves present at remote offshore locations in conjunction with the capability of FPSOs to operate without the support of a fixed structure will strengthen the market growth. 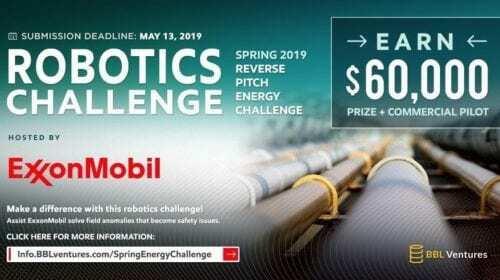 For instance, in January 2018, Chevron Corporation announced the discovery of an oil reserve offshore in the U.S. Gulf of Mexico at a water depth of about 1,900 meters. Further, the redeployment capability of these units to multiple oil field upon exhaustion of one reserve, coupled with their resistance to harsh weather conditions will escalate product deployment rate. 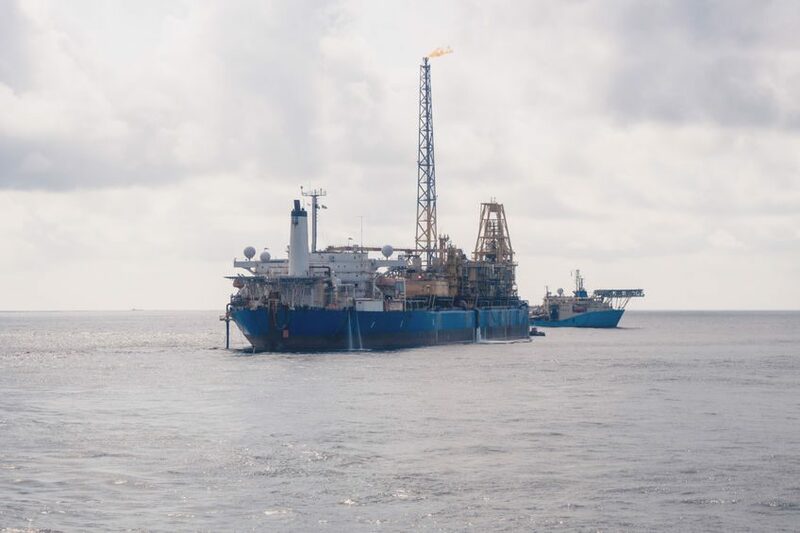 The converted FPSO market recorded an annual deployment of 7 units in 2018. High potential to refurbish & redeploy numerous obsolete single-hulled vessels will create a lucrative market for these units. Furthermore, key industry players, driven by international maritime legislation are invariably seeking redeployment opportunity for such depreciating assets to FPSO vessels. 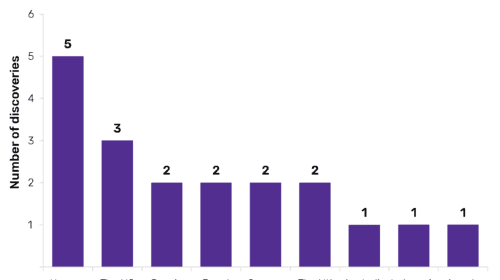 Short development schedule along with relatively lower capital investment associated with the converted units is another major factor encouraging their deployment across the industry. New built FPSO market size is set to witness robust growth owing to the growing interest of investors toward production from deep and ultra-deep-water oil reserves. Optimal design, lower operating cost and flexibility for field life extension coupled with advanced safety features are the primary features that will boost the product deployment. Moreover, advancements in offshore technologies, including separable turret, cylindrical hull designs and double hull design will keep the business attractive to O&G companies. However, much higher CapEx compared to converted vessels and longer project schedules may impede the deployment of these units. 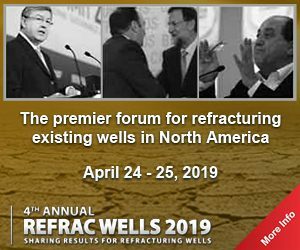 A growing inclination toward the development of ultra-deep oil fields and advancing drilling and seismic technologies coupled with widespread proven reserves in deeper basins will stimulate the ultra-deep FPSO market growth. According to the U.S. Energy Information Administration, oil produced in Brazil from ultra-deepwater has increased from 1.3 million bpd to 2.2 million bpd between 2005 and 2015. Latin America market CapEx in 2018 was over USD 18 billion. 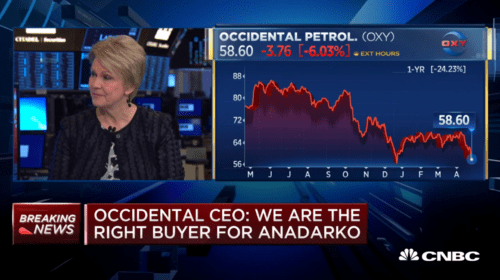 Favorable government initiatives and the strong stance of state-owned enterprises along with the discovery of vast reserves of pre-salt oil will continue to encourage business growth in the coming years. As per Petrobras, Campos and Santos basins, situated offshore Brazil has an estimated pre-salt oil reserve of 16 billion barrels. Moreover, Brazil’s new local content regulation implying simpler and lower requirements with minimized fines for E&P contracts will accelerate the vessel deployment across the country. Notable industry participants across FPSO market comprise Technip, Saipem, KBR, Samsung Heavy Industries, Hyundai Heavy Industries, DSME, Petrobras, Woodside Petroleum, SBM Offshore, MODEC, CNOOC, BW Offshore and Bumi Armada amongst others. Get more details on this report at Global Market Insights.